I can survive a day or two without shampoo but never without conditioner! If you're a long time reader of this blog, I'm sure you already knew that I don't shampoo my hair everyday that's why I often ran out of conditioner than shampoo. My hair is color-treated most of the time, it has thin strands and limp volume. Sometimes it's unruly and frizzy but when I found out the right kind of conditioner for my hair, all the woes I said above were already solved! 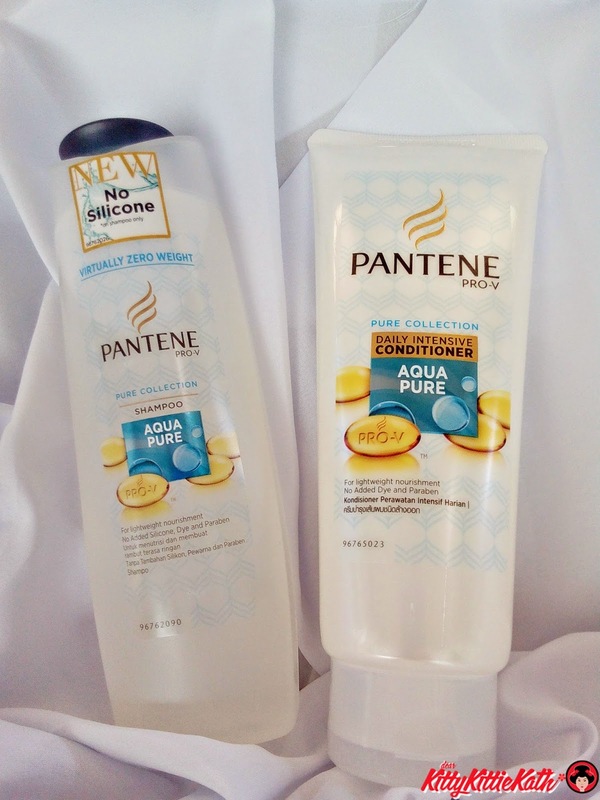 I'm proud to say that Pantene is one of my favorite conditioner. When they released the color and perm line, I decided to road test the product and see if this will made my color-treated hair vibrant and shiny. I was also featured as one of the girls who have tried the color and perm line at Cosmopolitan Magazine. See the review and feature HERE. The science behind the World’s No. 1 Conditioner Brand* takes center stage in the latest campaign from Pantene. For over 60 years, Pantene has been committed to give women healthy, beautiful hair that empowers them to shine. Pantene’s Pro-V science and continuous innovation enables Pantene to deliver this promise. Its new Beautiful Science campaign takes innovation further by daring to go without camera tricks, without retouching and by letting the science behind its products shine. 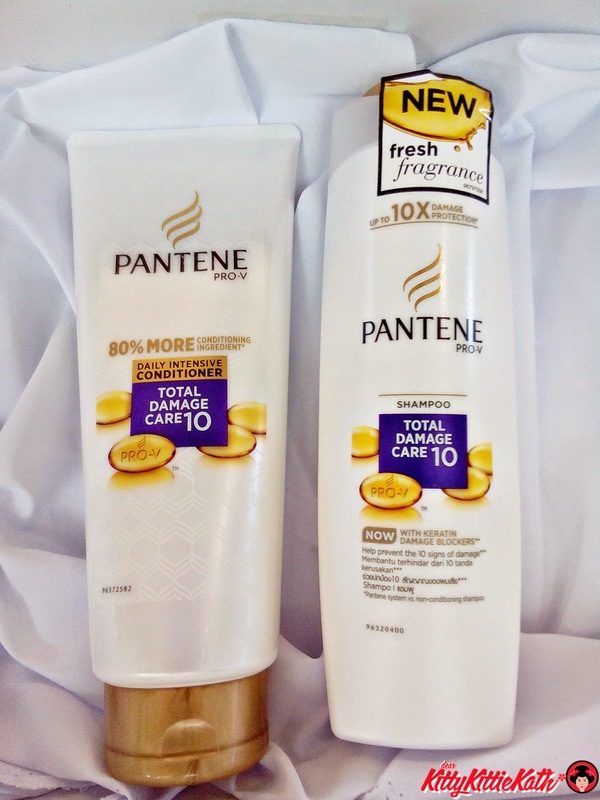 The Beautiful Science campaign endeavours to further strengthen Filipinas’ trust in Pantene. The first video in the series features the Static Generator to prove the importance of intensive conditioning. Without camera tricks or retouching, Pantene demonstrates that hair treated with Pantene Daily Intensive Conditioner stays down, resisting static electricity and staying virtually frizz-free, while more hair not treated with Pantene stands up. 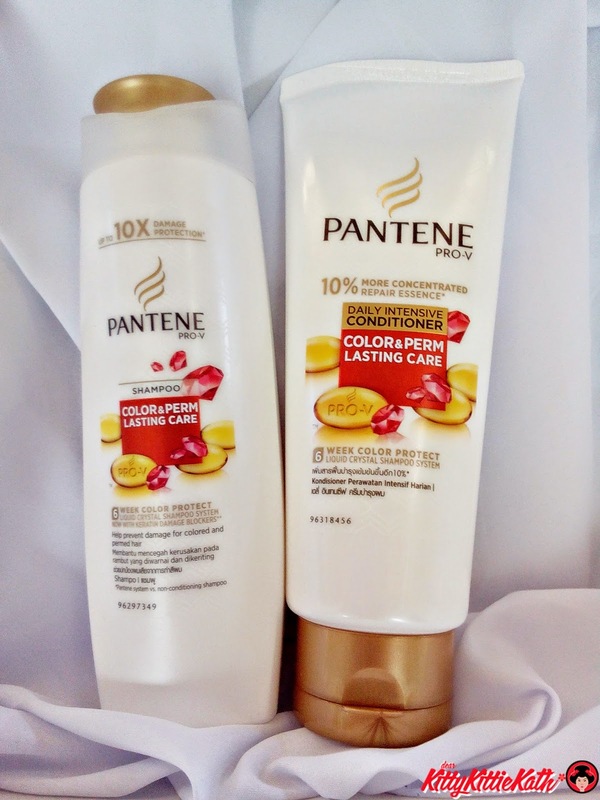 Pantene Daily Intensive Conditioner gives women healthy, beautiful hair that resists static electricity. It deposits a protective layer on hair strands and contains 80% more conditioning ingredient versus Pantene’s regular conditioners. The conditioning ingredients are positively charged to neutralise the negative charges of damaged hair. Pantene Daily Intensive Conditioner with Pro-V makes hair strong on the inside, soft and shiny on the outside. delivers conditioning but washes clean and fast, with no added silicone, dye or paraben, leaving hair feeling light. helps keep colors vibrant and curls intact by restoring hair health and preventing water from entering and exiting hair cuticles. Backed by Beautiful Science, Pantene Daily Intensive Conditioner gives women healthy, beautiful hair – without camera tricks or retouching. Pantene #BeautifulScience premieres on Monday, October 14. Search for “Pantene Beautiful Science” on YouTube to find out more. Discover the #BeautifulScience behind the World’s No. 1 Conditioner Brand*, Pantene! 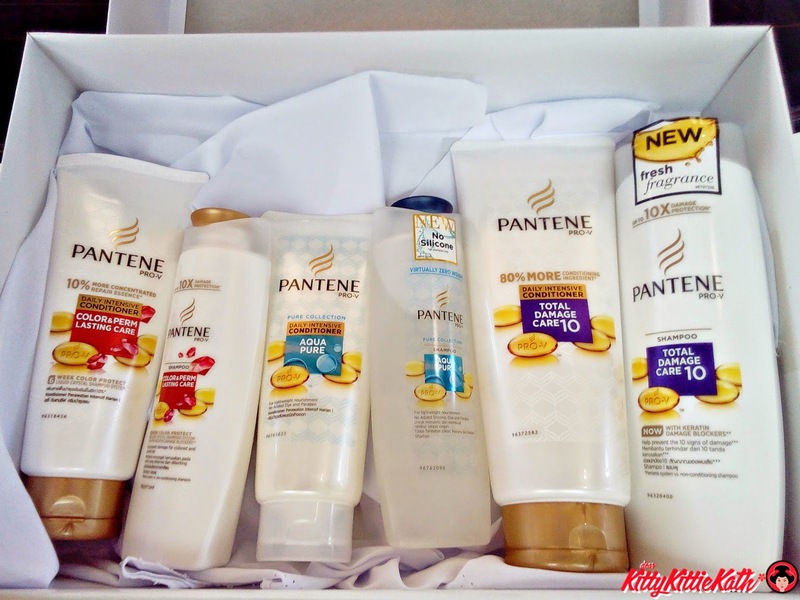 I love Pantene too its give's my hair soft and beautiful! I'm also a Pantene Shampoo/Conditioner user. Yes, it leaves your hair soft and shiny.